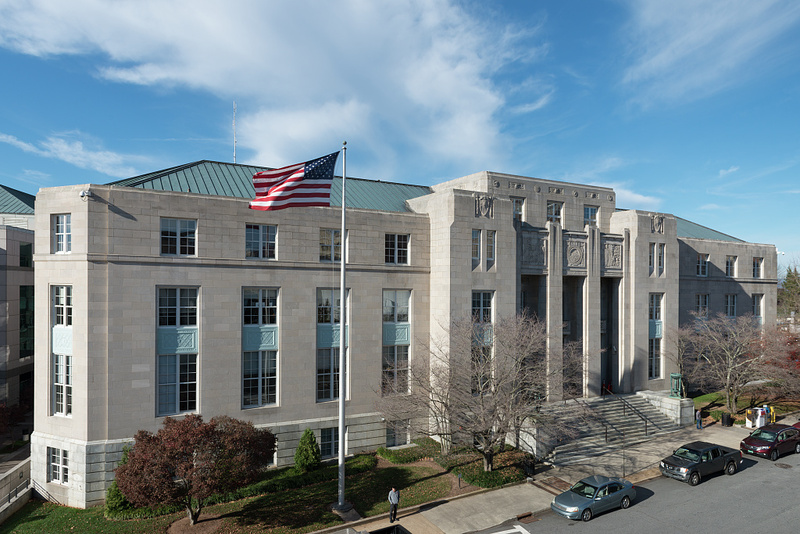 Saheed Jamal Grant, 21, of Asheville, was sentenced to 180 months in prison and three years of supervised release for possession of a firearm by a convicted felon. U.S. District Judge Martin Reidinger presided over the sentencing. David S. Booth, Acting Special Agent in Charge of the U.S. Bureau of Alcohol, Tobacco, Firearms and Explosives (ATF), Charlotte Field Division, and Interim Chief Wade Wood of the Asheville Police Department join U.S. Attorney Murray in making today’s announcement. On December 7, 2018, Grant pleaded guilty to possession of a firearm by a convicted felon. He is currently in federal custody and will be transferred to custody of the Federal Bureau of Prisons upon designation of a federal facility. Federal sentences are served without the possibility of parole. In making today’s announcement U.S. Attorney Murray thanked the ATF and the Asheville Police Department for their investigation of the case. 18:922(g)(1) - UNLAWFUL TRANSPORT OF FIREARMS, ETC. This case has been brought as part of Project Safe Neighborhoods (PSN), the U.S. Justice Department’s program to reduce violent crime. The PSN approach emphasizes coordination between state and federal prosecutors and all levels of law enforcement to address gun crime, especially felons illegally possessing firearms and ammunition and violent and drug crimes that involve the use of firearms.